You are here : || Villa Duran || – Dalyan Villa | Dalyan Apart Hotel | Dalyan Apartment | Your vacation in Turkey is about to change! 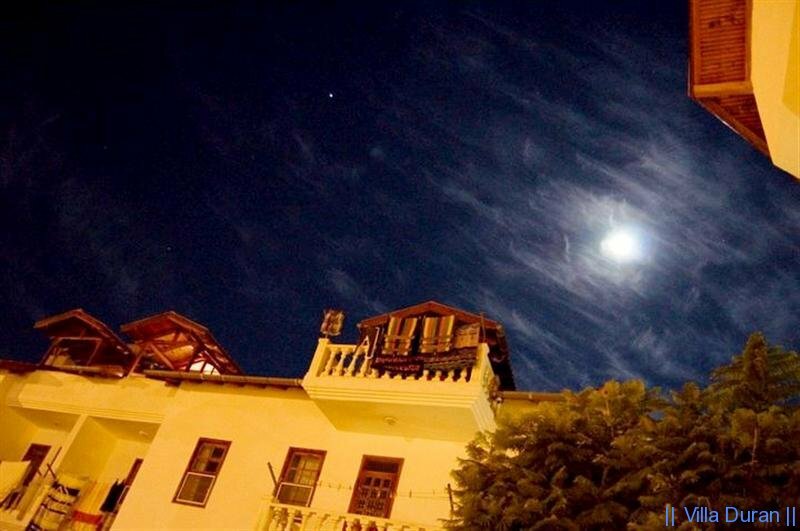 Copyright © 2019 || Villa Duran || – Dalyan Villa | Dalyan Apart Hotel | Dalyan Apartment | Your vacation in Turkey is about to change! All Rights Reserved.